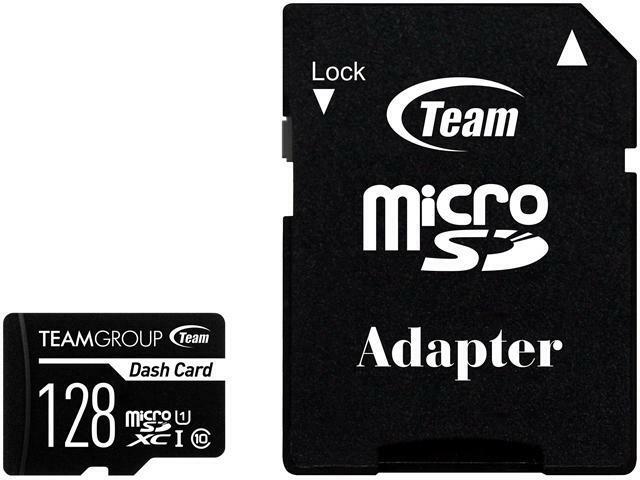 The Team Dash Card micro SDHC/SDXC memory card is ideal for use with your dash cams. It is rated at UHS-I U1 (Class 10) speed, allowing for fast, smooth continuous Full HD video recording. Having been tested under harsh conditions, it can withstand the real world rigors for superior data security. Available in a wide range of capacities, you can find the perfect card for your needs. An SD adapter is also included for extended compatibility. 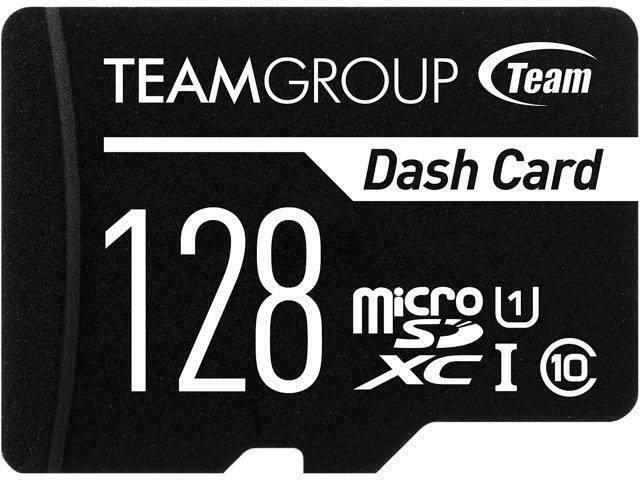 TEAMGROUP Dash Card is carefully designed for dash cams. 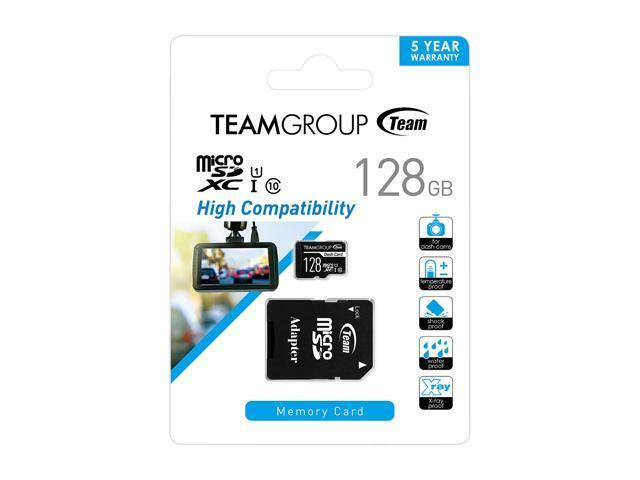 This memory card is strictly tested with many major dash cams on the market, so there will not be compatibility issues. It is your best choice for recording! 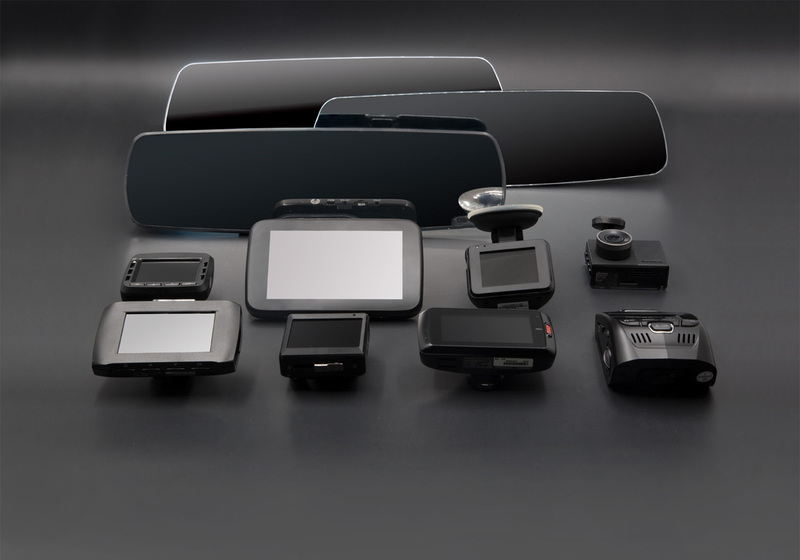 After testing the record and photo function of numerous major dash cams on the market with Dash Card, it is proven to have high compatibility, durability and stability that can completely record the trips and crucial moments. With UHS-I U1 (Class10) specification, Dash Card allows dash cam to record Full HD 1080p (30fps) high quality video without any lag or unsmooth motion. It can record crucial moments smoothly. Also, it comes in handy when you need to provide evidence to clarify the cause and responsibility of the accident. The minimum sequential write speed of UHS-I U1 (Class10) is 10MB/s. 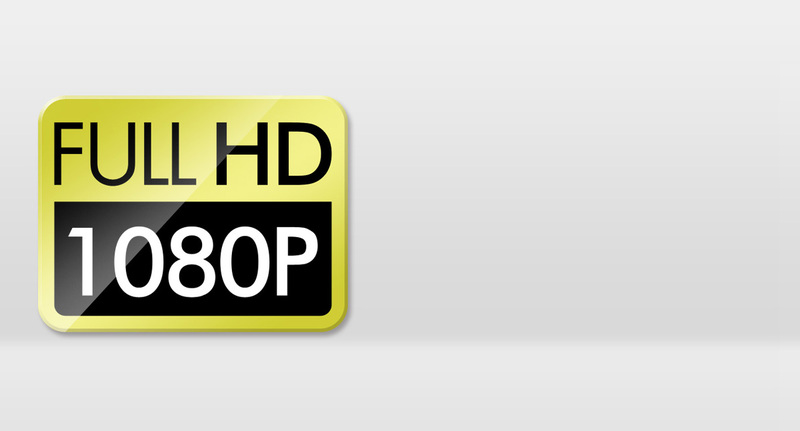 Full HD video support may vary based upon host device, file attributes and other factors. Dash Card can not only endures the extreme environmental conditions but also wide operating temperature from -25 to 85°C. It is shockproof, waterproof and X-ray proof. It provides an all-around protection to the recording data so you don’t have to worry even if the device is damaged, the memory card will still keep the data intact. In order to guarantee driving safety, protect own rights and interests, and reduce unnecessary disputes, Dash Card is essential in crucial moments. It is the best choice for your dash cams. 1GB=1,000,000,000 Bytes. In OS system, it would be displayed as 1,000,000,000 Bytes/1024/1024/1024 = 0.93GB. 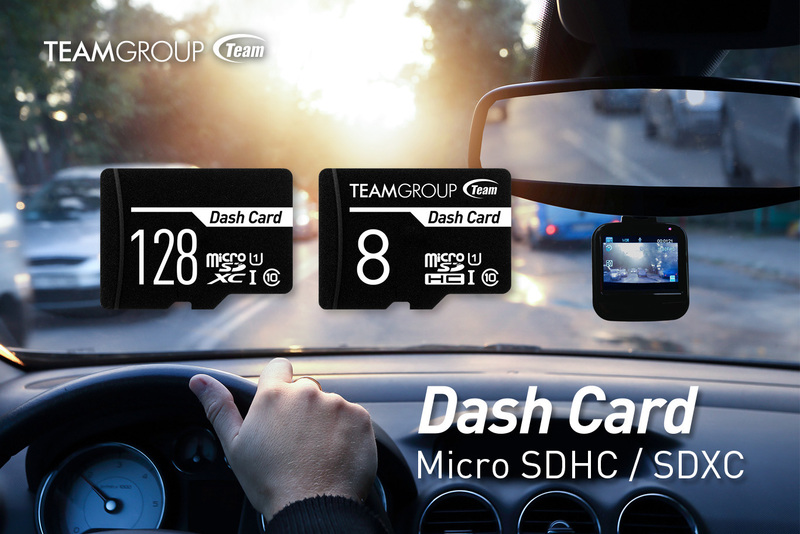 Before purchasing TEAMGROUP Dash Card for dash cams, please check the maximum capacity of memory card supported by your dash cam. The format for optimal usage might be different based on the devices. To ensure the proper work of the card, please do the formatting before applying to the device. We reserve the right to modify product specifications without prior notice.